A picket fence can be a thing of great beauty, as well as a thing of surprising versatility. 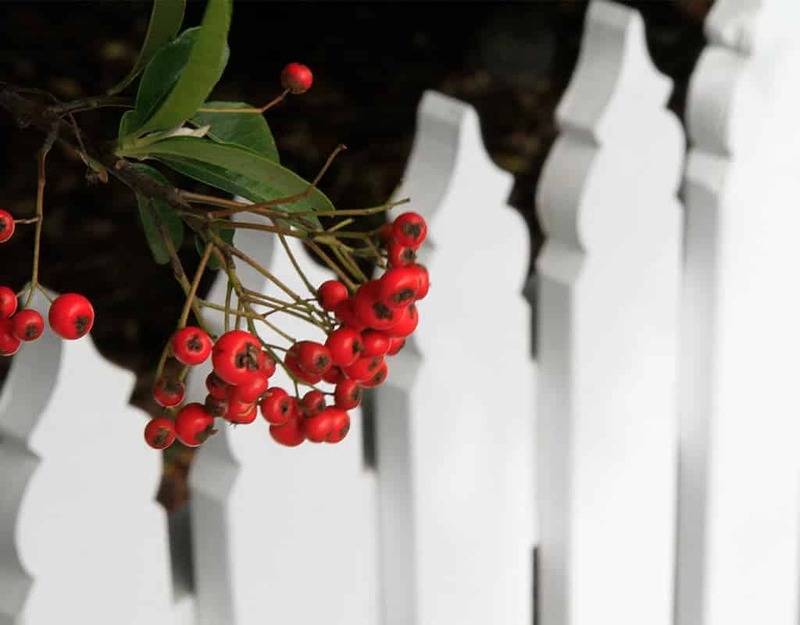 You might not think it, but a picket fence can reflect your personality – and we’re not for a moment suggesting you have the personality of a fence picket! Like you, picket fences can be fashionable, colourful, unpredictable and supremely eye-catching. 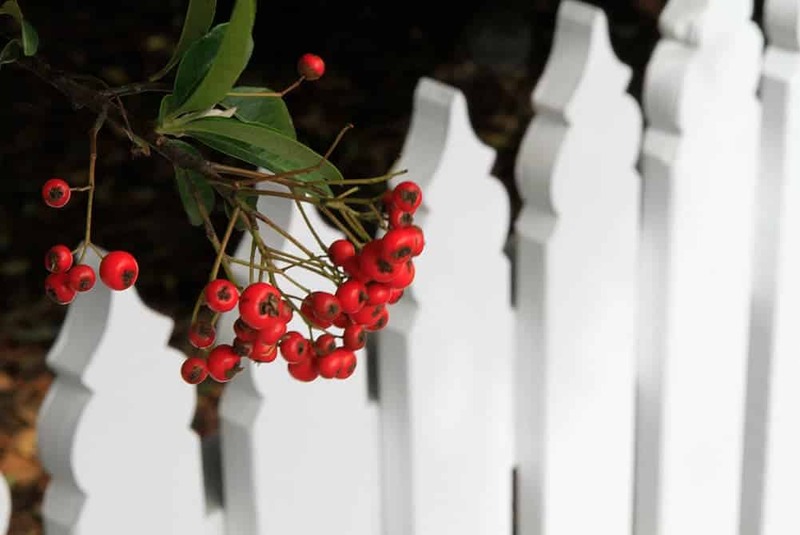 Here are four ways you can make your picket fence really stand out. It’s traditional to install a picket fence with the pickets aligned in a straight row. But why be traditional? By simply using pickets of differing lengths, you can achieve a very distinctive look. For example, a staggered design is created by placing pickets of alternating heights next to each other. For a Curved Wave design, pickets start smaller on the edges and increase in size until the meet in the middle. The Cape Cod, or scalloped style, is the opposite where large pickets at either end gradually reduce in size towards the centre of the fence. This style is inspired by traditional wrought iron fence design. You can have pickets of the same length but still be a little different by customizing the distance between each picket. 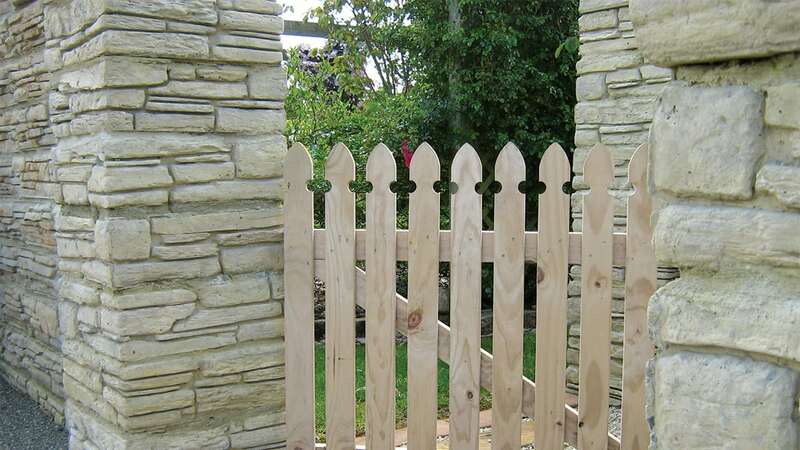 Widely spaced pickets offer more visibility through the fence and a leaner look overall; perfect for showing off your beautiful home and garden. Or, you could space the pickets closer together for greater privacy. Be colourful! White is the usual choice of colour for picket fences, and there’s nothing wrong with that. But if you’re keen to break the mould, there are plenty of other colour options to choose from. You can use a bold colour across the entire fence, or break things up by painting each picket a different colour. If you really want to stand out, how about bringing in an element of graphic design, such as a mural-type effect on your fence? Do you know what finials are? Finials are the ornamental shapes and designs on the top of fence posts. There are many different styles of finials, and just as many styles of picket fence posts…so this may be something to consider when you’re planning your picket fence. This will open up a whole new world of ideas and possibilities, allowing you to get the perfect fence for YOU. Not every picket is created equal, and when you put unequal pickets together you have a picket fence that is quite unrivalled in appearance! Motueka Pickets, proudly owned by the MLC Group, have all sorts of pickets to create all sorts of looks, so check them out if you want to surround your home with style.